1 YRS Shenzhen Boalin Technology Co., Ltd.
9 YRS Shenzhen Aubadi Plastic Electronics Co., Ltd.
5 YRS Shenzhen Umemory Digital Technology Co., Ltd.
10 YRS Shenzhen Free & Easy Technology Co., Ltd.
2 YRS Chongqing YGM Commercial And Trading Co., Ltd.
We regularly produce new products to meet the needs of our customers. 2. All of our products are provide you 24 months warranty and lifetime maintain. Next we will go to exhibitions all over the world so that you can better understand our products. 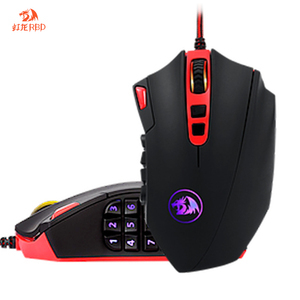 6 YRS Shenzhen Benda Technology Co., Ltd.
3 YRS Shenzhen Gsun Smart Technology Co., Ltd.
* Comfortable hand feel, feel more ingenious and more convenient. * 1000 times/seconds quick refresh rate * Shining art designing line, the distinctive nuance, easy to handle. 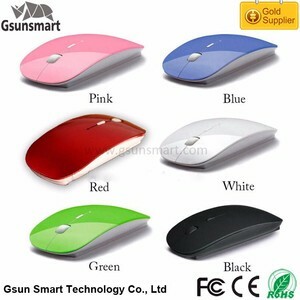 Specifications: * Interface: USB2.0 * Surface: black, silver, green etc. 6 YRS Shenzhen Lord Way Technology Co., Ltd.
6 YRS Shenzhen MJ Electronical Co., Ltd.
4 YRS Shenzhen Braveman Technology Co., Ltd.
1 YRS Shenzhen Ilike Electronic Co., Ltd.
11 YRS Shenzhen Suoai Electronics And Technology Co., Ltd.
3. 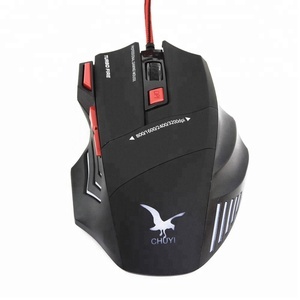 What is your major products9 We are professional manufacturer of keyboard, mouse and headset. 5. 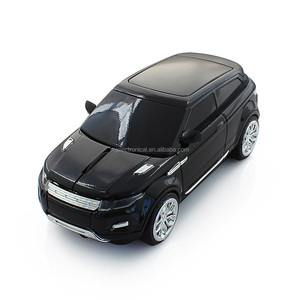 What Is Our Quality Warranty9 The quality warranty is 12 months. When you found defective products, please collect pictures or video and send to us. 11 YRS Shenzhen AMD Technology Co., Ltd.
Q2. Do you have any MOQ limit9 A: Our MOQ is 3000pcs, but samples and trial order of small qty are also accepted. Q3. How should we pay if we order from you9 A: For small amount, by PayPal, Escrow and Western Union. Q5. Do you offer guaranty for the products9 A: Yes, we can offer one year gua human damage or misuse of product. Alibaba.com offers 1,389 driver fcc standard products. About 5% of these are mouse, 1% are led downlights, and 1% are auto lighting system. A wide variety of driver fcc standard options are available to you, such as ccc, ce, and c-tick. 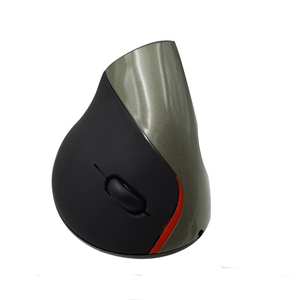 You can also choose from aluminum, aluminum alloy, and iron. 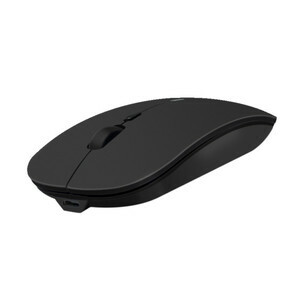 As well as from wired, 2.4ghz wireless, and electric. And whether driver fcc standard is ip44, ip33, or ip54. 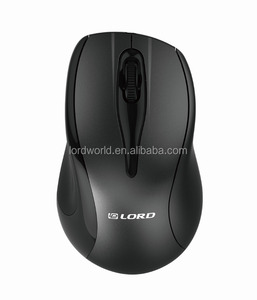 There are 1,389 driver fcc standard suppliers, mainly located in Asia. 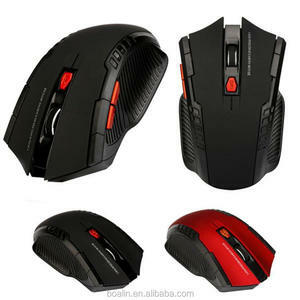 The top supplying country is China (Mainland), which supply 100% of driver fcc standard respectively. Driver fcc standard products are most popular in North America, Western Europe, and Domestic Market. You can ensure product safety by selecting from certified suppliers, including 286 with ISO9001, 156 with Other, and 71 with ISO14001 certification.